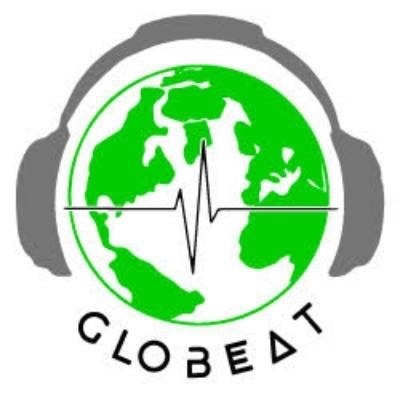 This program of GloBeat explores the richness of Electronic music around the world. You can listen to works by Plaid, Eco, Kraftwerk, Mercan Dede, Federico Aubele, Jean Michell Jarre and many more. A fun compilation of Welsh, French, Spanish, Italian, Arabic, Mongolian music and more.Even music from two islands Sicily and Hawaii. This program of GloBeat Music of Spain attempts to introduce the listener to the richness and variety of the music from some of the regions of Spain like Aragon, Catalunia, Galicia, Andalucia and even a taste of new Basque music. In addition to flamenco, we have included the not well know genre of Spanish opera chica, Zarzuela, as well as some Pop and fusion music. Discover the work of some talented women composers like, Debbie Wiseman, Chelsey Green, Modesta Bor, Vivian A. Rudow, Jocelyn Pook, Lidia Kakabadse, and many more.